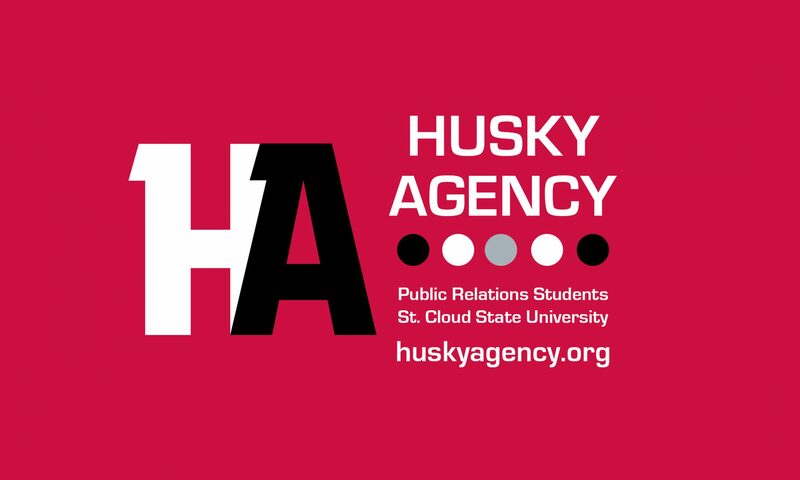 Read full post about Husky Agency featured by St. Cloud State TODAY, November 29, 2017. 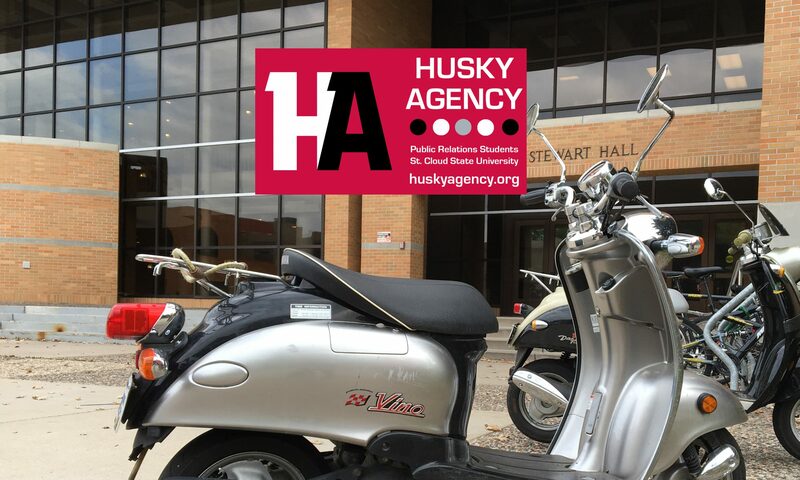 Click here for direct link to story.